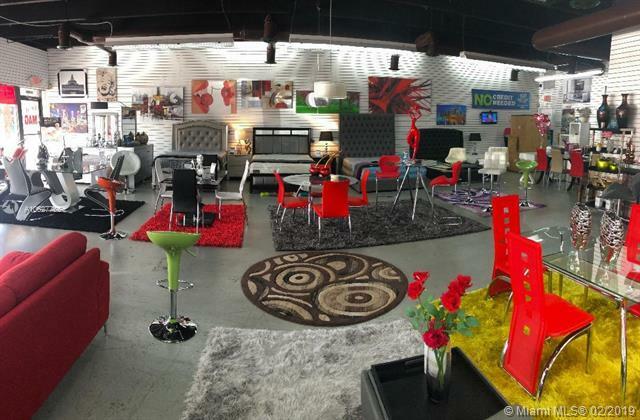 Profitable Furniture Store with large selection of Modern Furniture. On busy main street by Palmetto Expy. 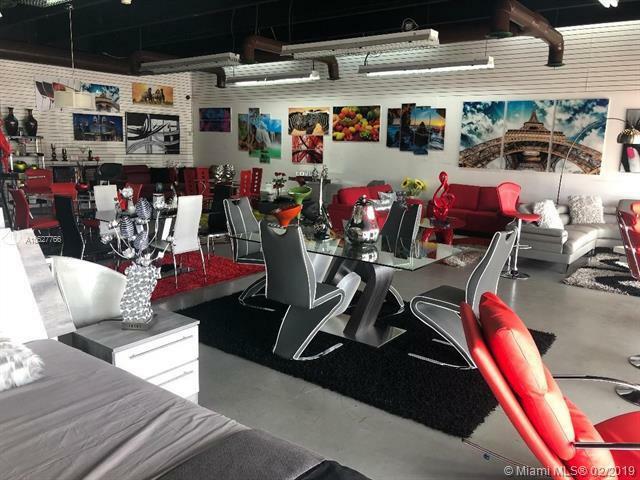 Owner selling to help husband manage other business.Call or Text listing agent for Confidentiality and Non Disclosure Agreement to be signed by prospected buyer.